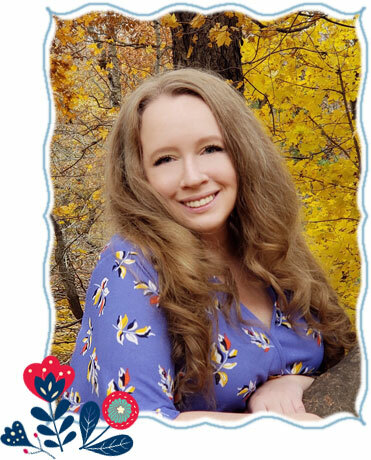 Sonia Hartl is a YA author who calls Michigan home, even though she’s lived in several different states. Her debut novel, HAVE A LITTLE FAITH IN ME is forthcoming from Page Street Publishing. When she’s not writing or reading, she’s enjoying pub trivia, marathoning Disney movies, or taking a walk outside in the fall. She’s a member of SCBWI and the communications director for Pitch Wars. She has been published in The Writers Post Journal and Boston Literary Magazine. She lives in Grand Rapids with her husband and two daughters.